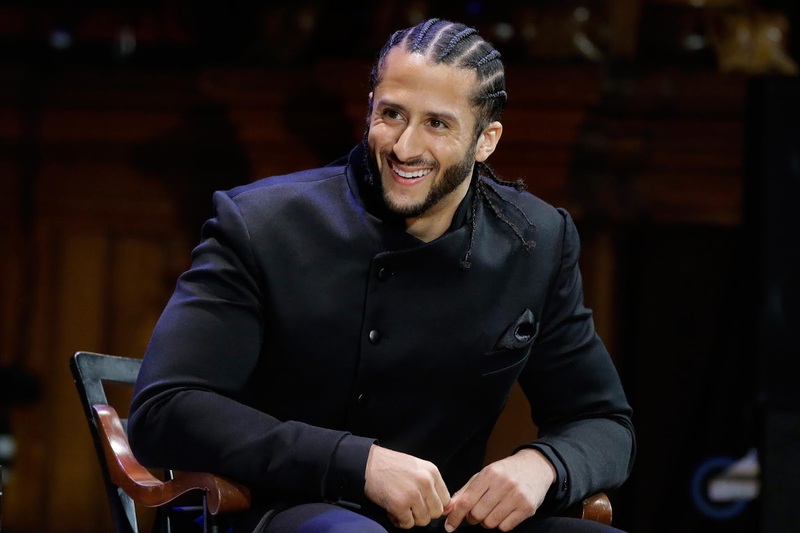 Former San Francisco 49ers quarterback Colin Kaepernick and current Carolina Panthers safety Eric Reid settled their collusion grievances against the NFL, but according to a Wall Street Journal report, they will receive less than $10 million total. Kaepernick filed a grievance in October 2017 under the collective bargaining agreement, alleging collusion against signing him to an NFL contract. He had led the movement of players kneeling during the national anthem to protest racial inequality and police brutality. While with the Niners, Reid was the first player to join Kaepernick in kneeling. According to the Wall Street Journal report, which cited people briefed on the deal, it's not clear how the money will be split and how much the players will net after legal fees. To put Kaepernick's split of the $10 million in perspective, his base salary in 2016 alone was nearly $12 million. The filing on the grievances, which demanded an arbitration hearing on the matter, said the NFL and its owners "have colluded to deprive Mr. Kaepernick of employment rights in retaliation for Mr. Kaepernick's leadership and advocacy for equality and social justice and his bringing awareness to peculiar institutions still undermining racial equality in the United States."